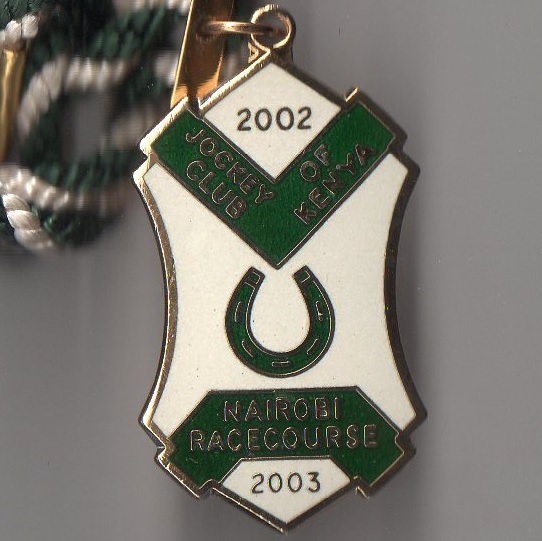 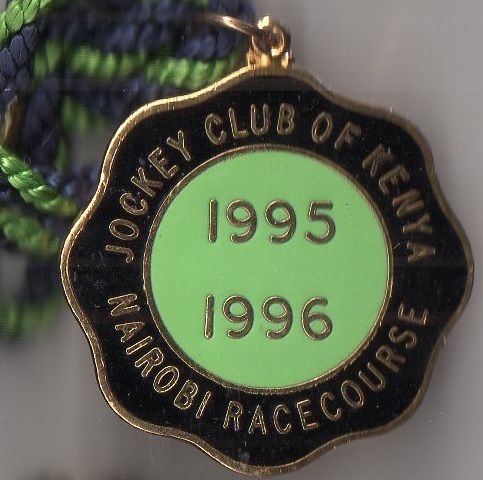 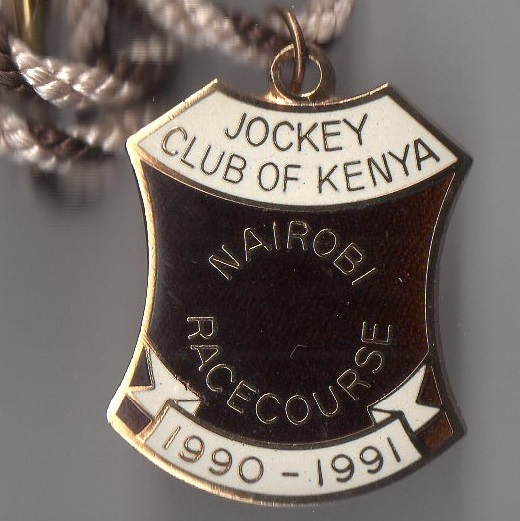 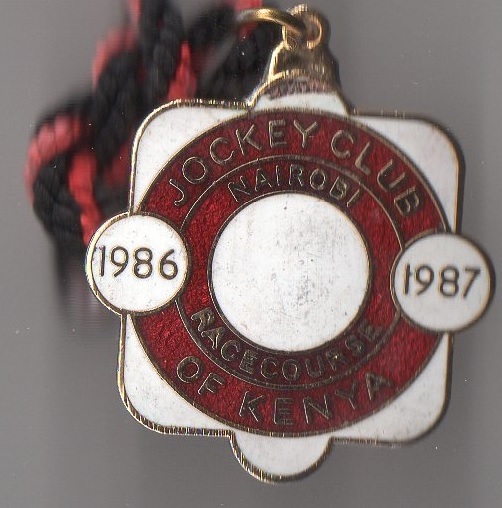 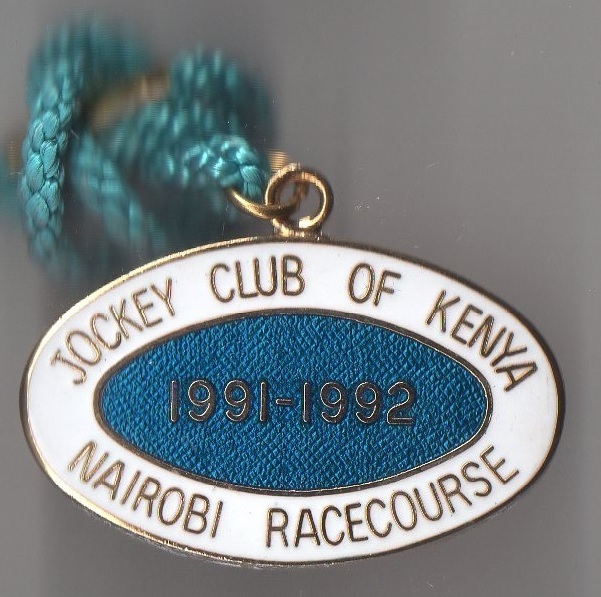 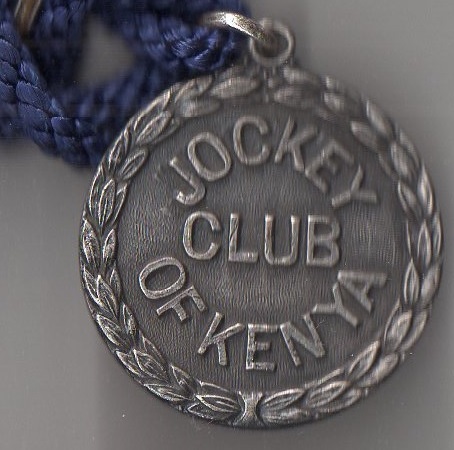 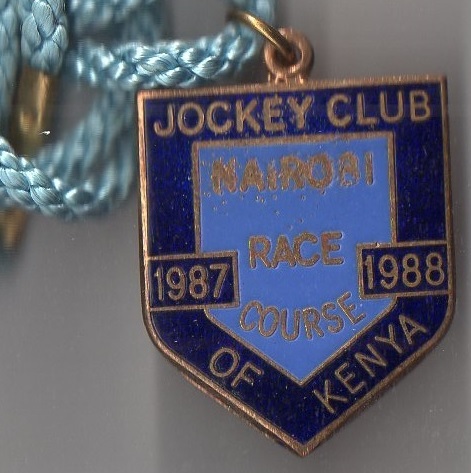 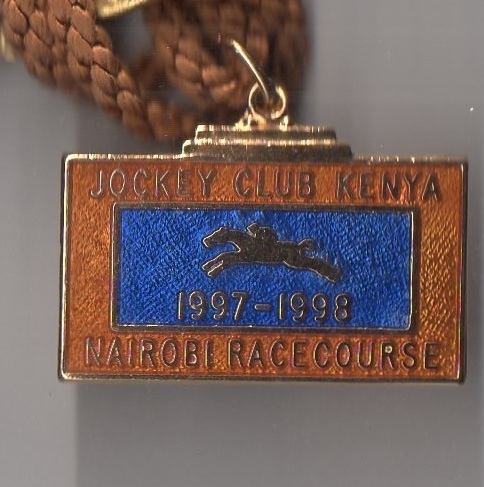 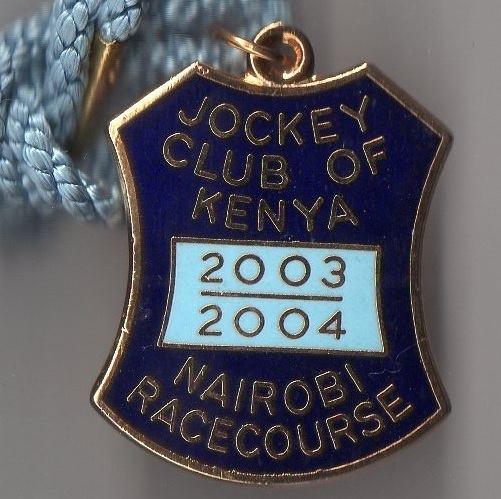 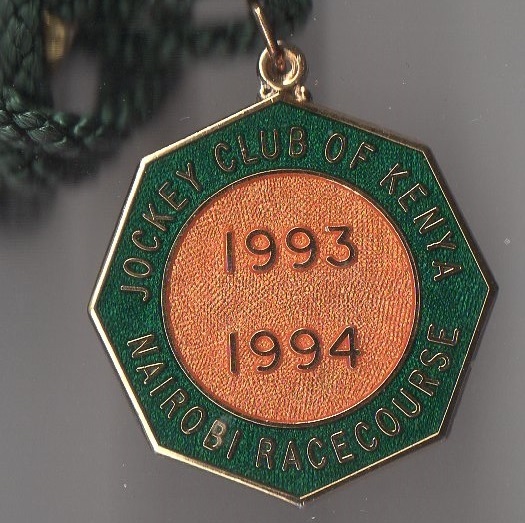 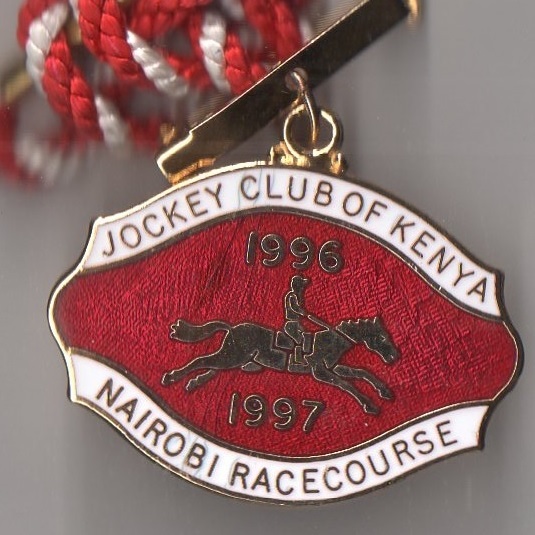 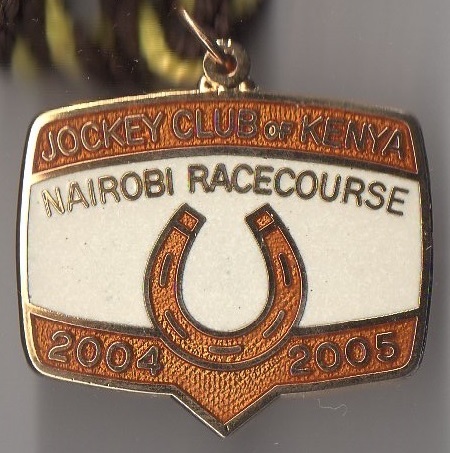 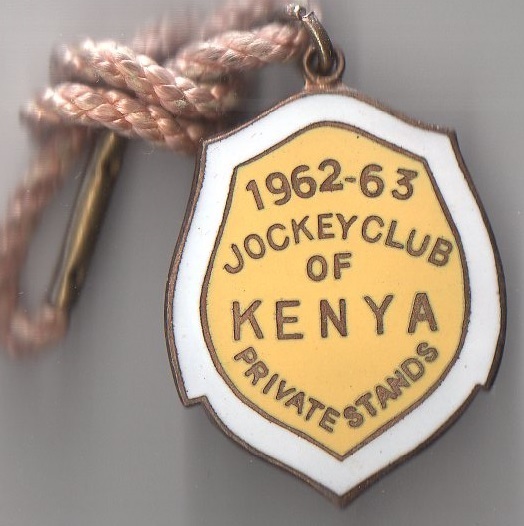 The Jockey Club of Kenya came into being in 1954, although prior to this date racing in Kenya was administered by the East African Turf Club. 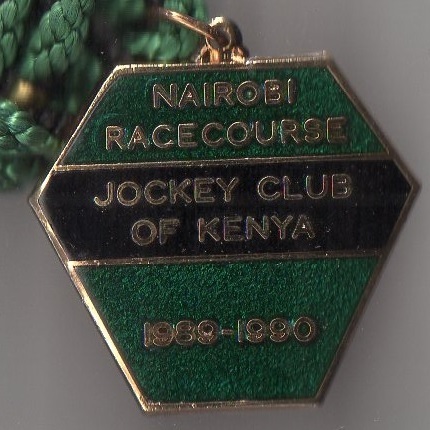 The earliest form of racing in the country was in 1904 at Machakos when ponies originating from Somalia were raced. 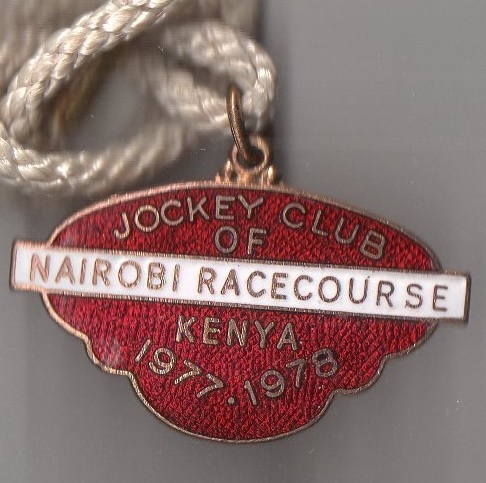 Today the principal racecourse is Ngong Racecourse, in the capital Nairobi, which opened in 1954 and replaced the former course at Kariokor. 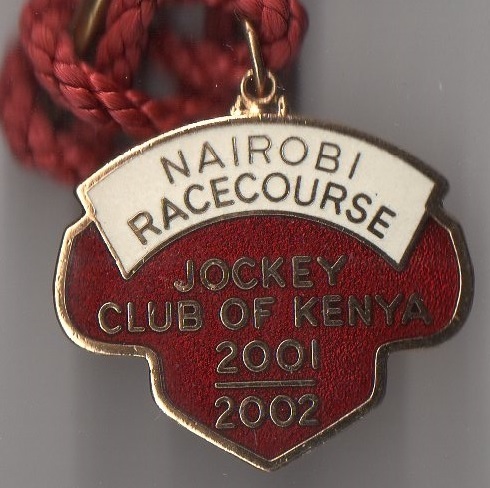 The track hosts 25 meetings a year on a Sunday, the highlight being the Kenya Derby for 3 year olds over 2400 metres. 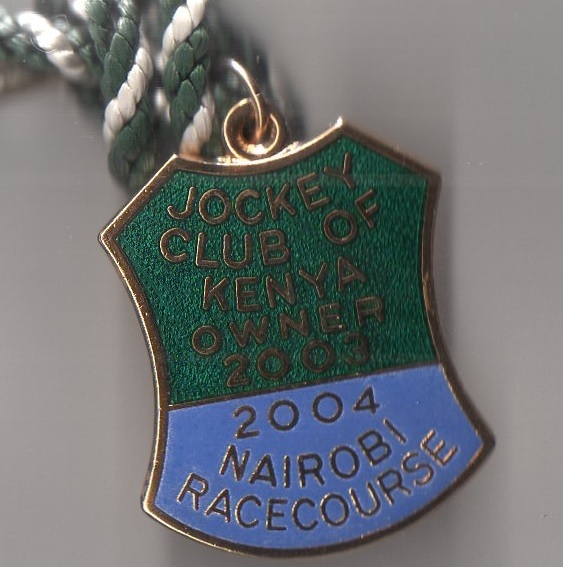  A list of winners since 2004 is shown below.